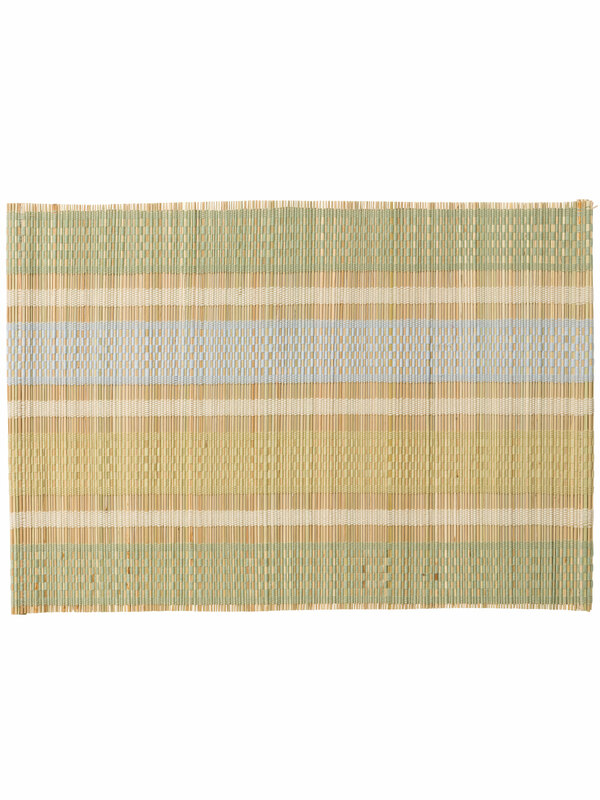 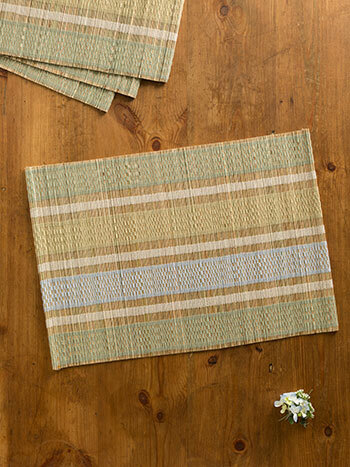 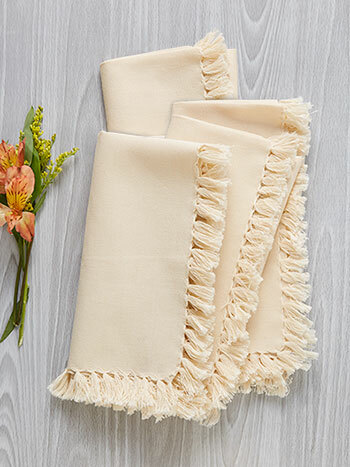 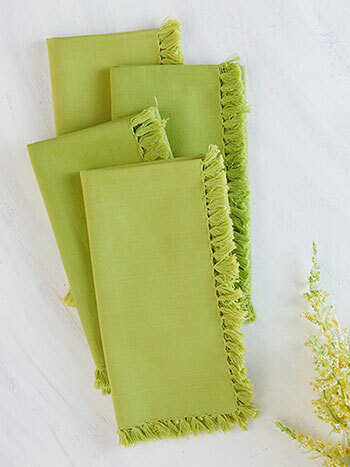 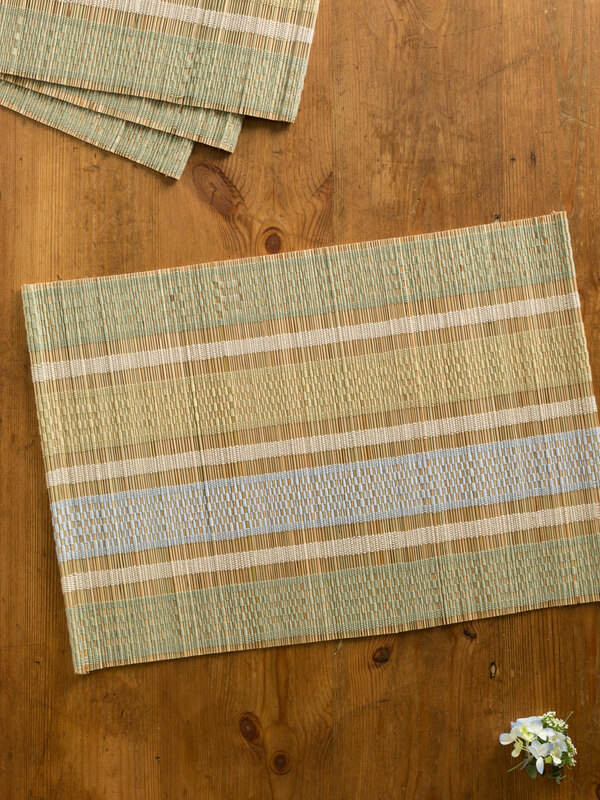 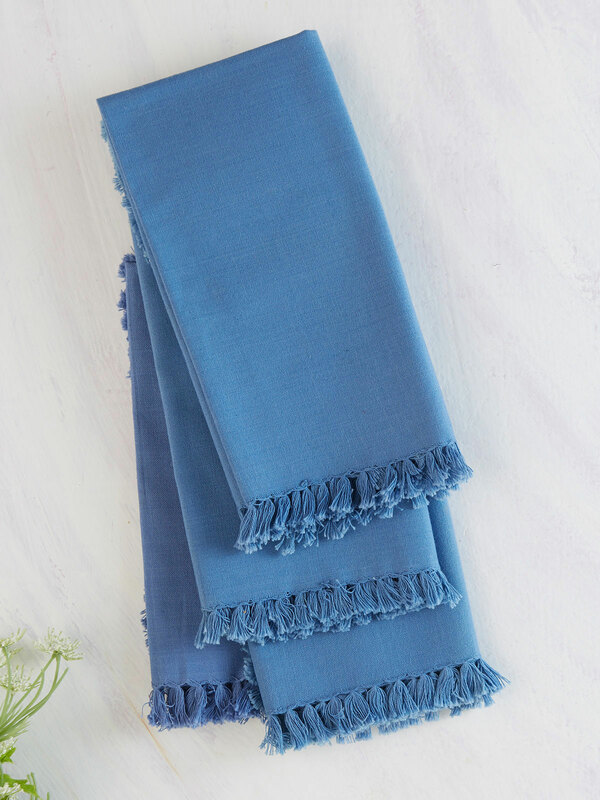 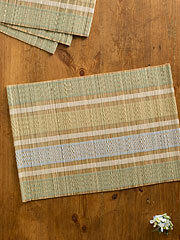 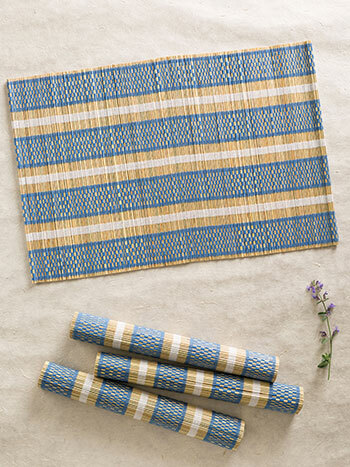 How cool are these placemats made from simple straw? I love the natural materials and primary colors- they'd be amazing set with fresh fruit and a steaming carafe of coffee! 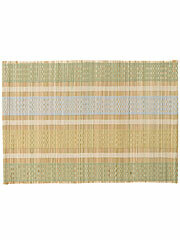 Sometimes the best things in life are also the simplest ????? ?